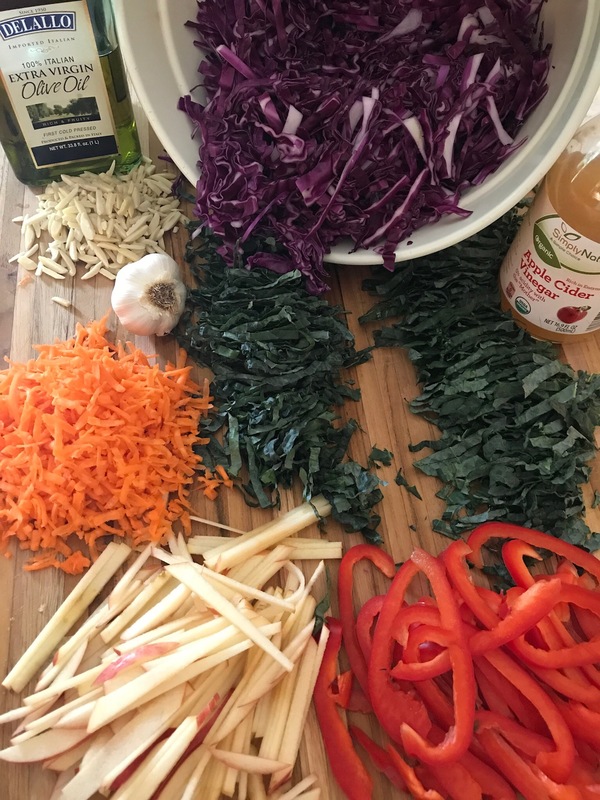 Purple, green, red, orange, and white make a colorful alternative to the typical white cole slaw! 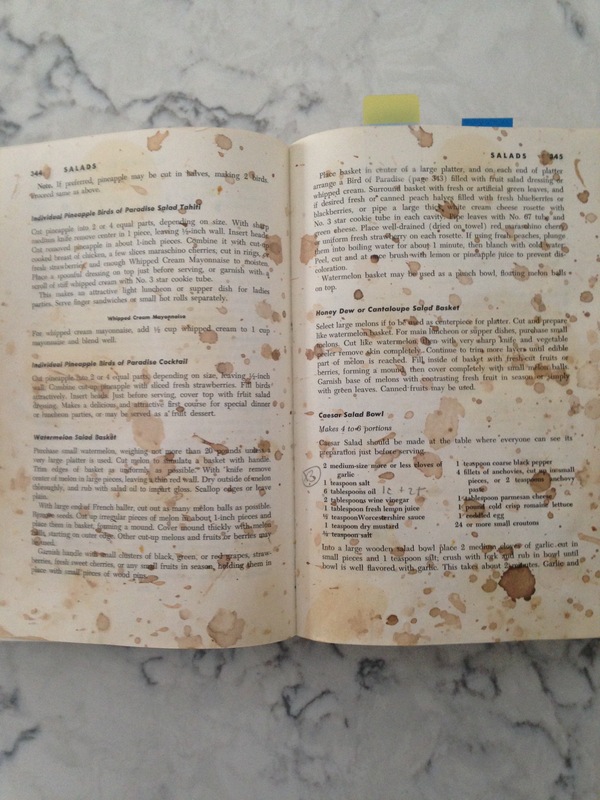 The Whole30 Cookbook is my source! I used an organic apple cider from Aldi’s that has the “Mother” in it. It’s a milder flavor. I added more red pepper, carrot, apple and almonds here than the Whole30 recipe described. 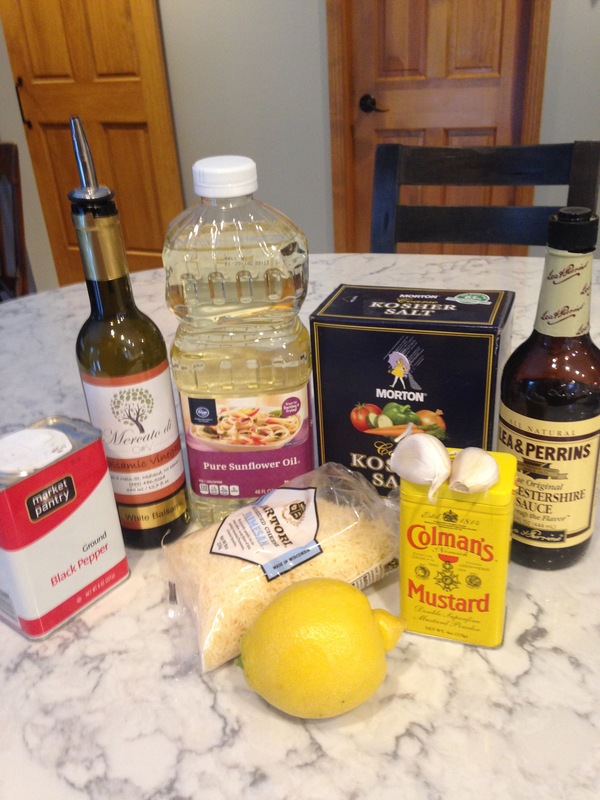 In a small bowl or jar whisk together the vinaigrette ingredients. Add more salt, pepper or vinegar to your taste! 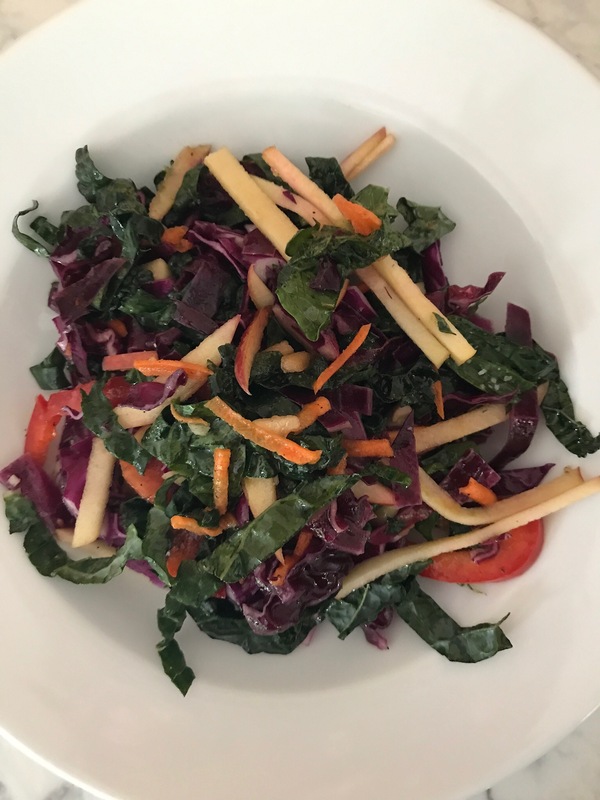 Posted in salads and tagged acv, apple cider vinegar, cole slaw, lacinato kale, red cabbage, vegetarian, whole30cookbook. Bookmark the permalink. 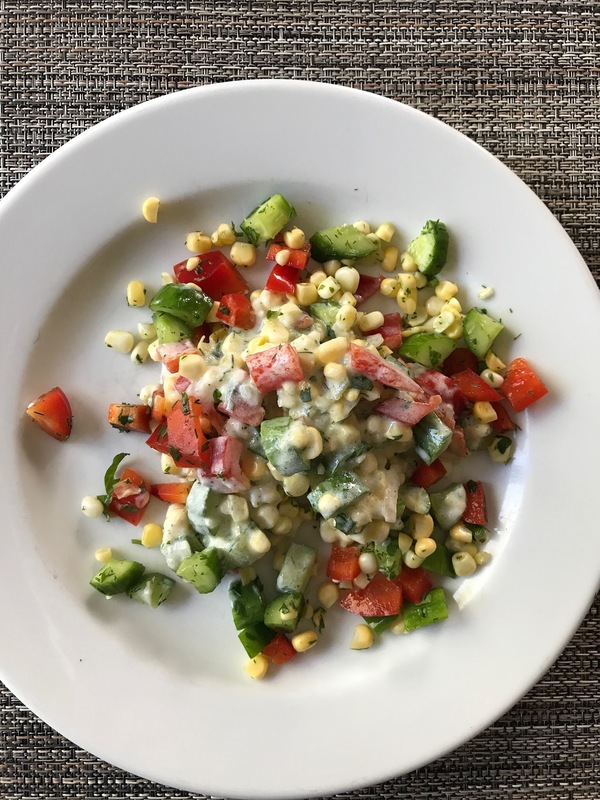 This simple salad can be whipped together in minutes! Oranges are the main feature. The pink are called Cara Cara and the red are Blood Oranges. There are two types of blood oranges. Here I used the Moro orange which are available December through March. The other blood orange is Tarocco and are available from January through May. The Cara Cara is a cross between two naval oranges and their peak seasons are December and April. I bought them in February. The mixed spring greens are beautiful and easy. 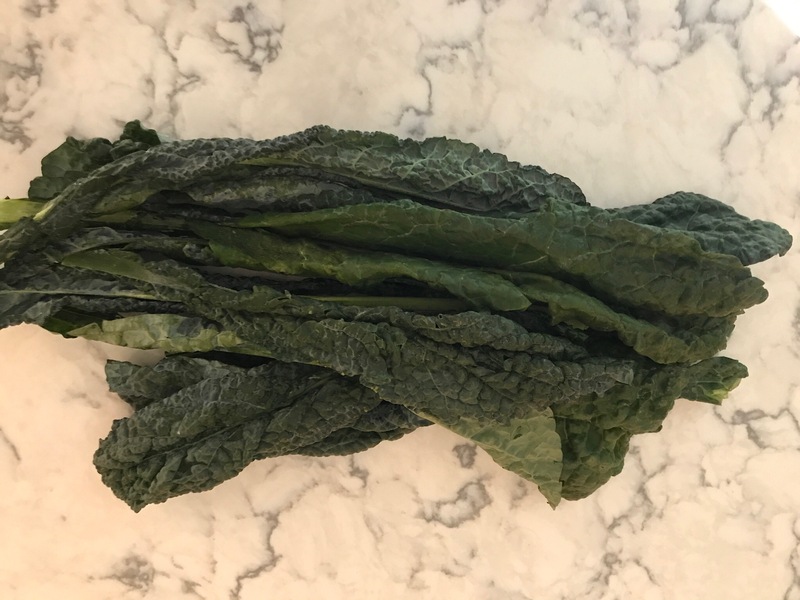 I have found really fresh greens at Aldi, the European discount grocery store. 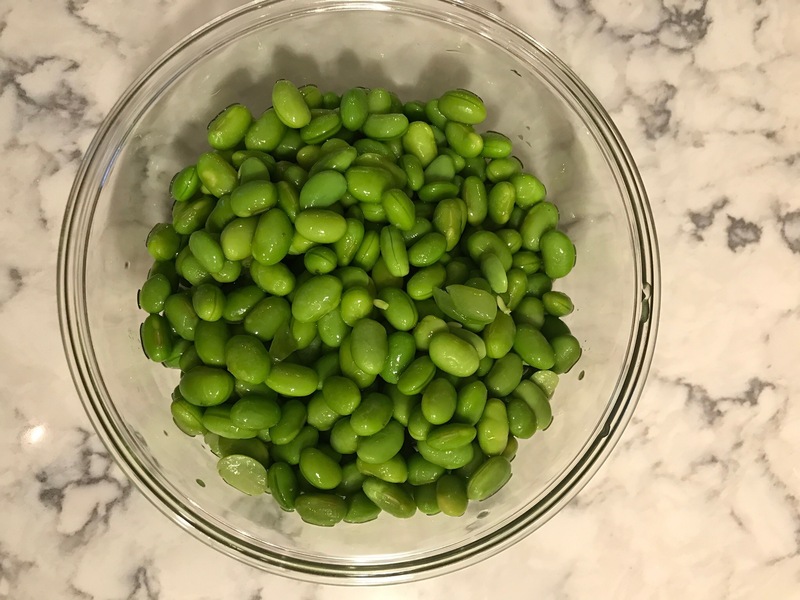 Edamame is very popular. I used the shelled version which is called mukimame. It’s all soybeans. 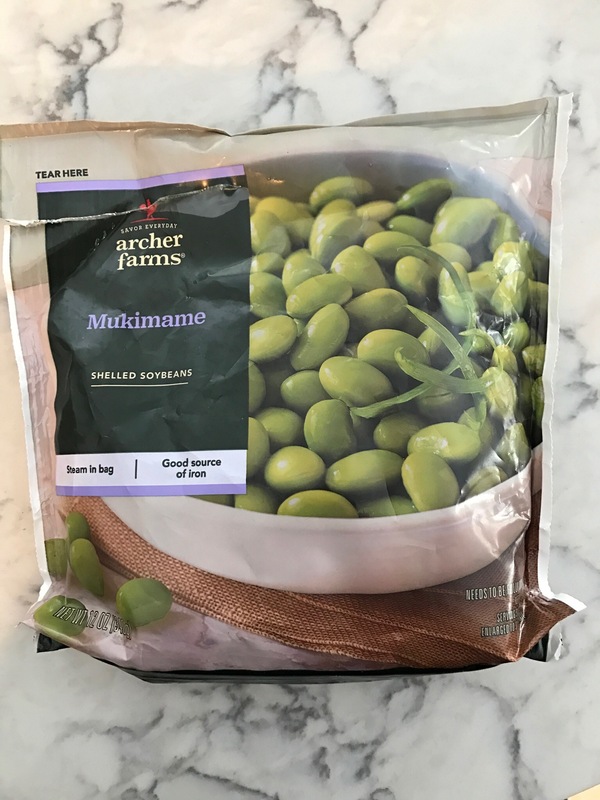 The Target brand Archer Farms makes a frozen version I like! 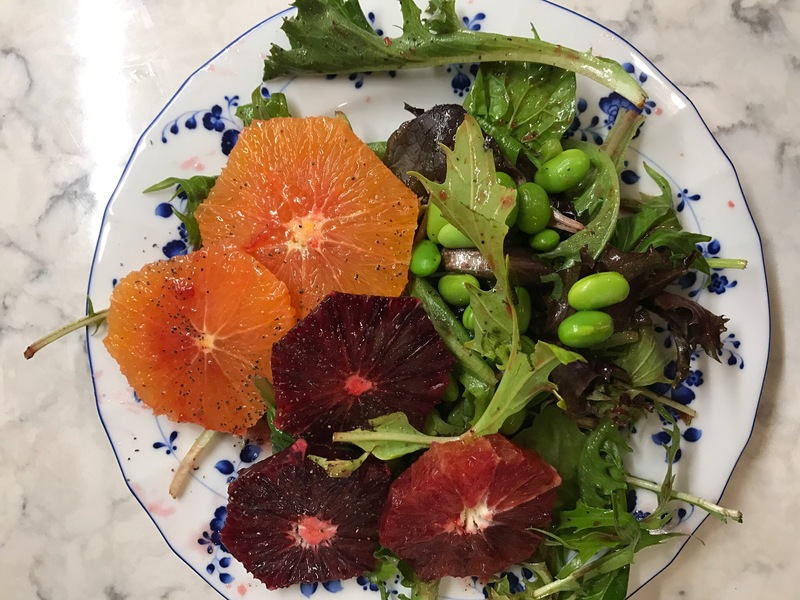 Posted in salads and tagged bloodoranges, caracaraoranges, edamame, mercatodio&v, morooranges, mukimame, soybeans, whitebalsamicvinegar. Bookmark the permalink. 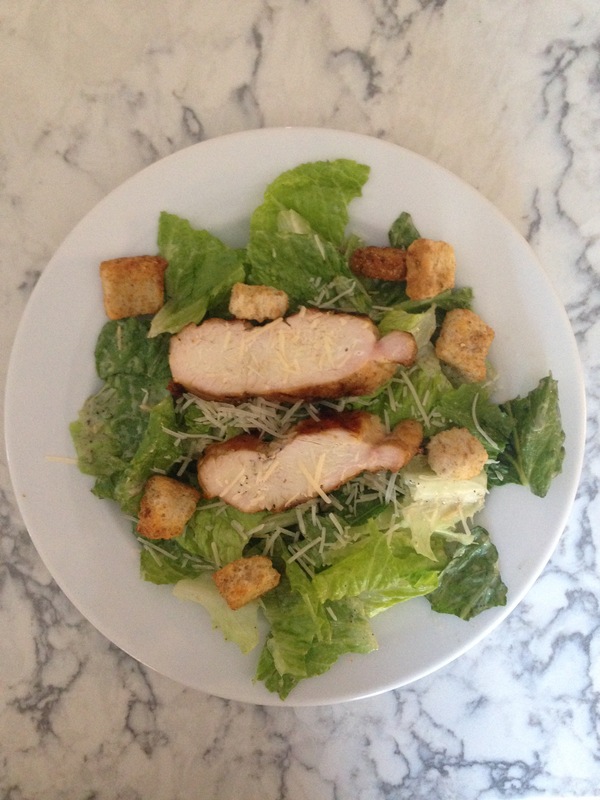 Caesar Salad is very common in today’s menus. Really it’s too common! This recipe is adapted from the 1961 Antoinette Pope School Cookbook. It was a cooking school in Chicago where my mom took classes in the 1940s and 1950s. I’ve omitted the anchovies and the coddled egg. Everything else is the same. They gave you a choice with the garlic too. Either rub it in the bowl and discard it or leave it in the bowl to blend in with the dressing. Instead I minced the garlic and salt and then added it to the dressing. The original recipe uses oil, no specific type. I like sunflower oil. 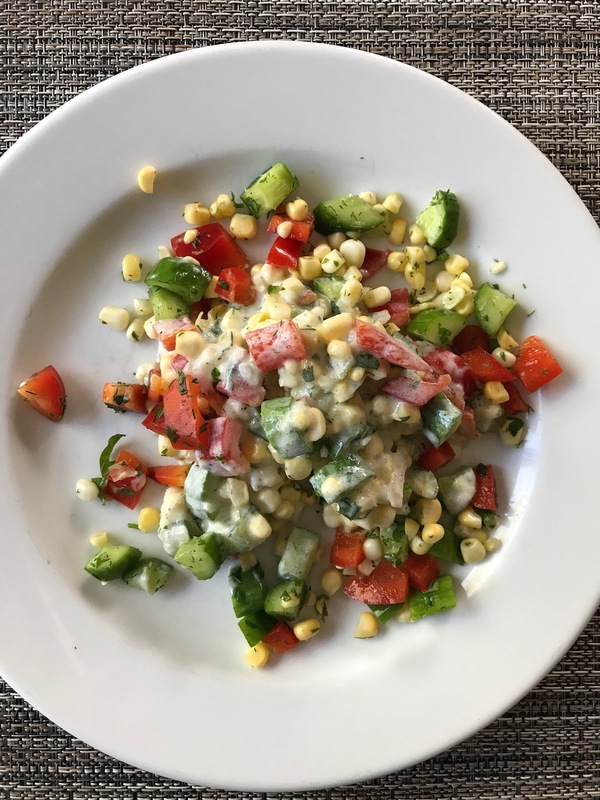 It is very mild and allows the flavor of the dressing ingredients to blossom! Definitely don’t use olive oil. Beat the mixture with a fork, whisk or immersion blender/stick blender until it’s thick. Add the Worcestershire, dry mustard, pepper and Parmesan. Continue to beat together. Add sliced grilled chicken if you like and drizzle more dressing over it all. You can also brush the dressing on the chicken before grilling or make a double batch of dressing and use half of it to marinate the chicken before grilling! 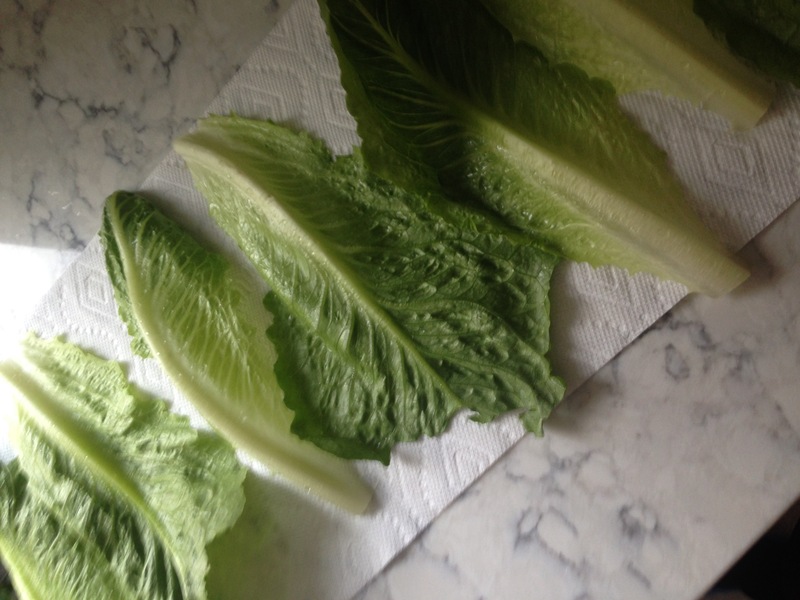 Rinse and drain the lettuce. 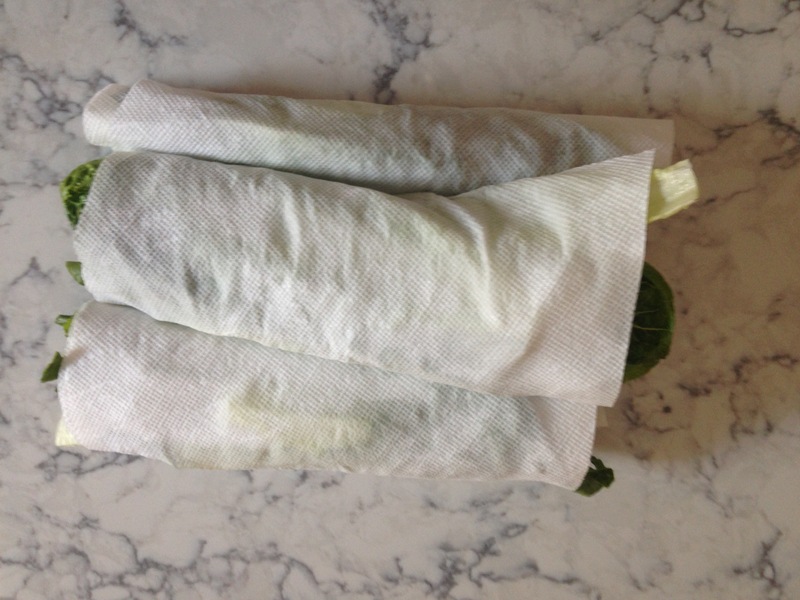 Place on paper towels and then roll it up. Keep it in the frig until ready to eat! We’ve followed this recipe dozens of times! Can you tell? I hope you enjoy it too! 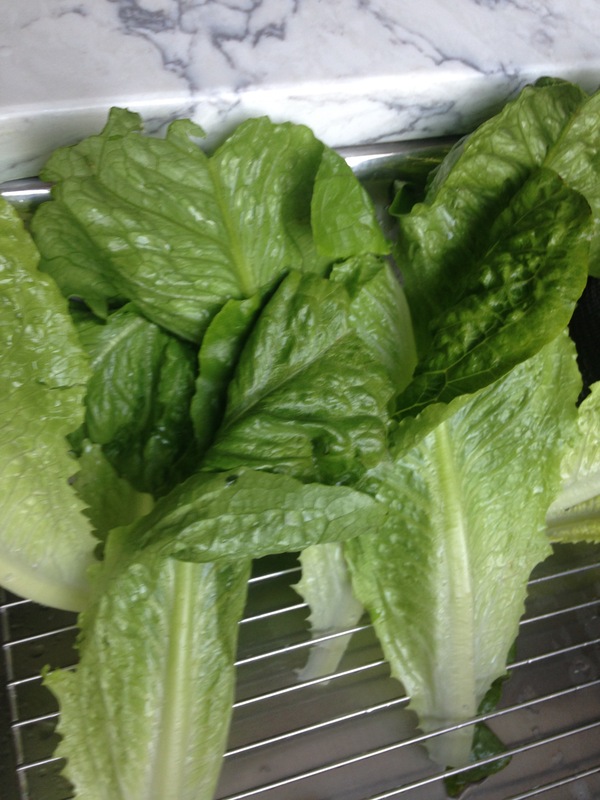 Posted in salads and tagged caesarsalad, midcenturycooking, romaine, sunfloweroil, whitebalsamicvinegar. Bookmark the permalink. 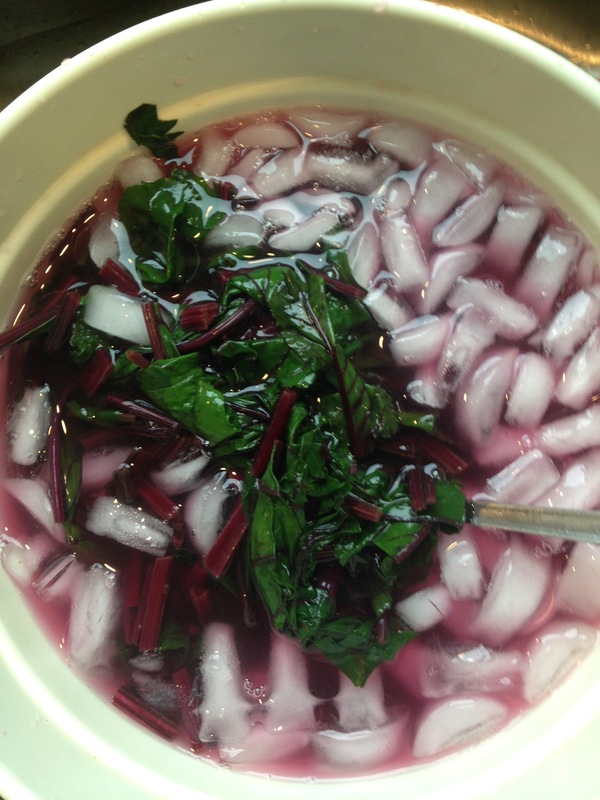 I love to make borsht or beet soup, but I don’t always want to add the beet greens to the soup. And greens still attached to the root vegetable are so very fresh! 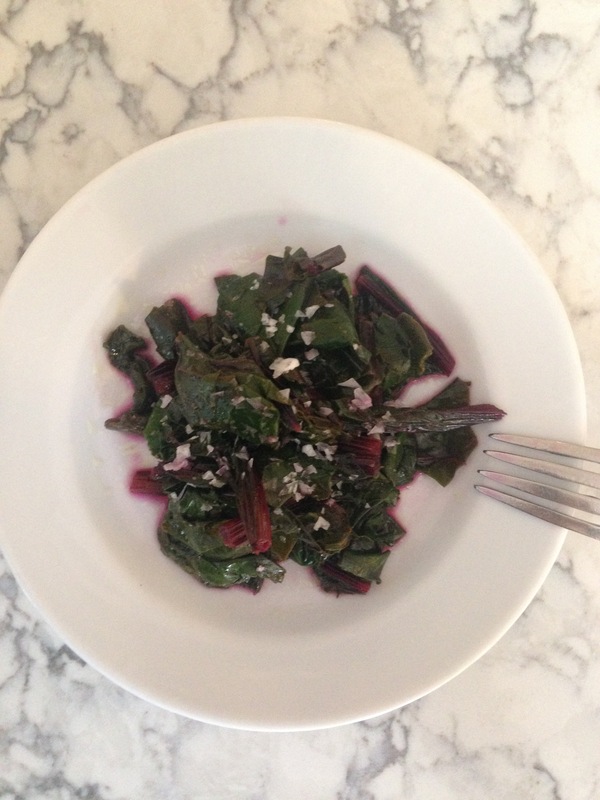 Beet greens are a great source of calcium which we need to treat and prevent osteoporosis. And they are full of antioxidants! This is quick and simple. 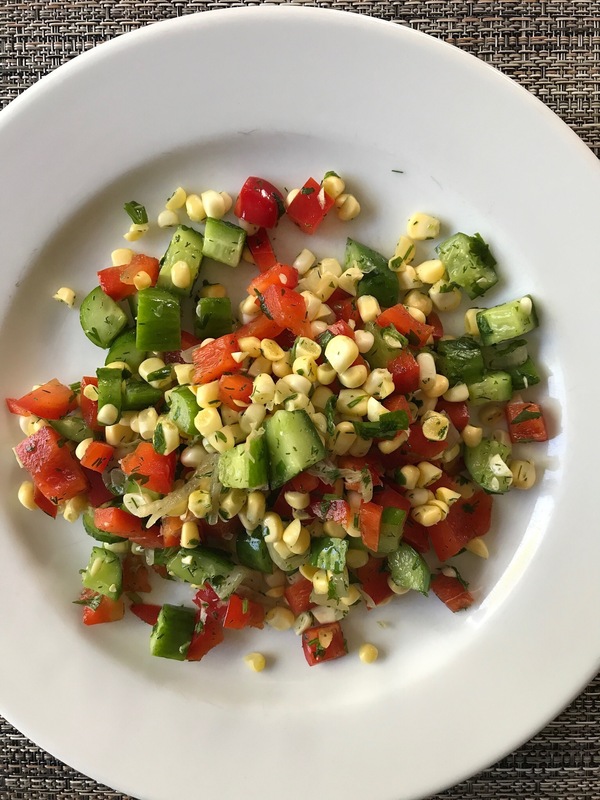 Serve it cold as a salad or hot as a vegetable. Both are prepared the same. Cut off the stems and reserve for soup if you like, or use them here. Cut the stems in 1 inch or bite size pieces. Toss greens a few seconds until slightly wilted. 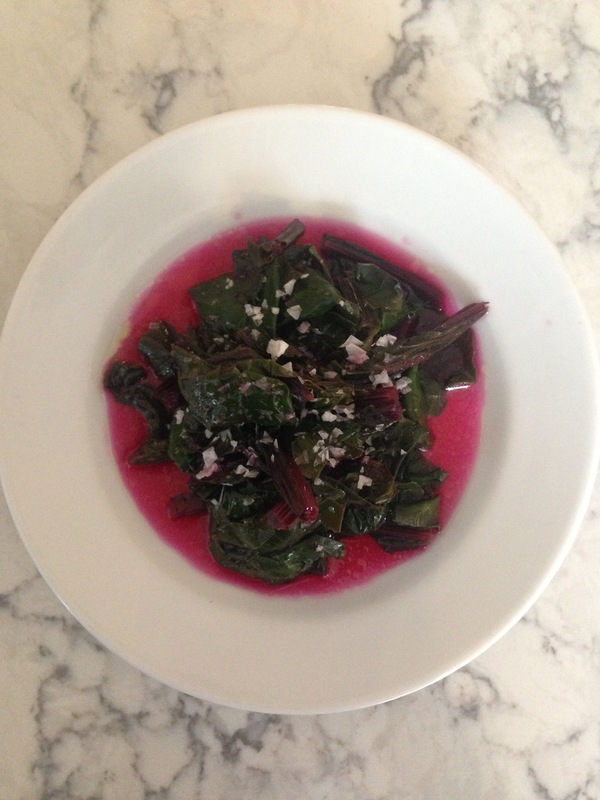 Greens cook done a lot, so plan on 3 – 4 cups of raw greens serving one person. If you let this sit in the frig, some of the red color will bleed. You can add this to the serving plate if you want more red color. 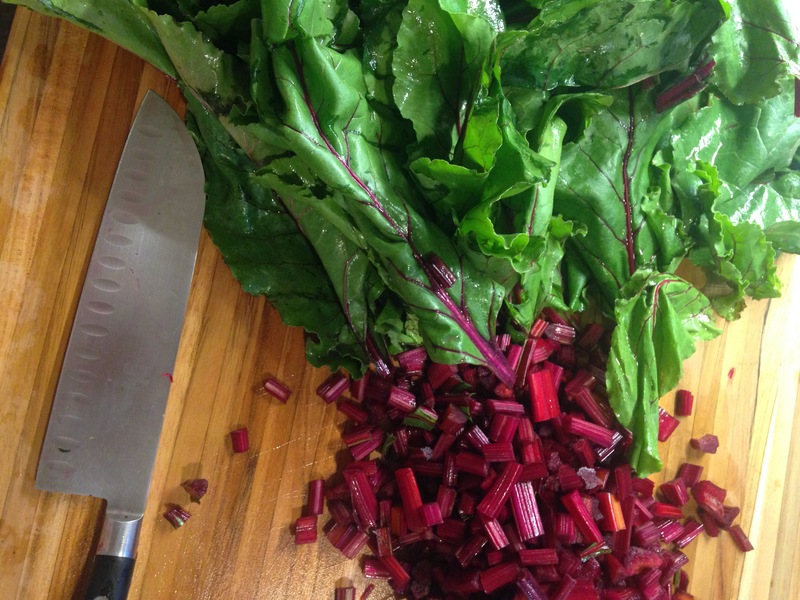 Posted in salads and tagged antioxidants, beetgreens, beets, calcium, osteoporosis. Bookmark the permalink. This can be a salad dressing or a dip for vegetables. 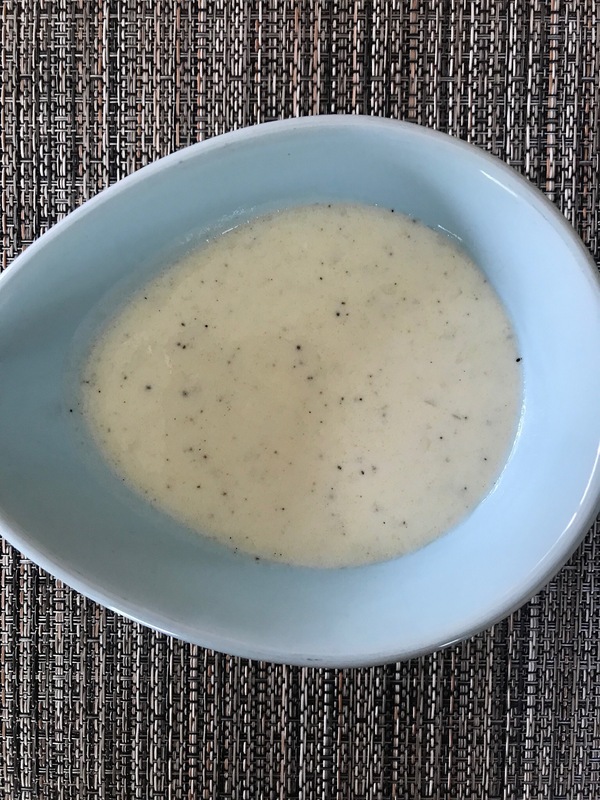 Use more buttermilk for a thinner salad dressing and less for a thicker dip. You can add more or less garlic and dill too, depending on your preference. 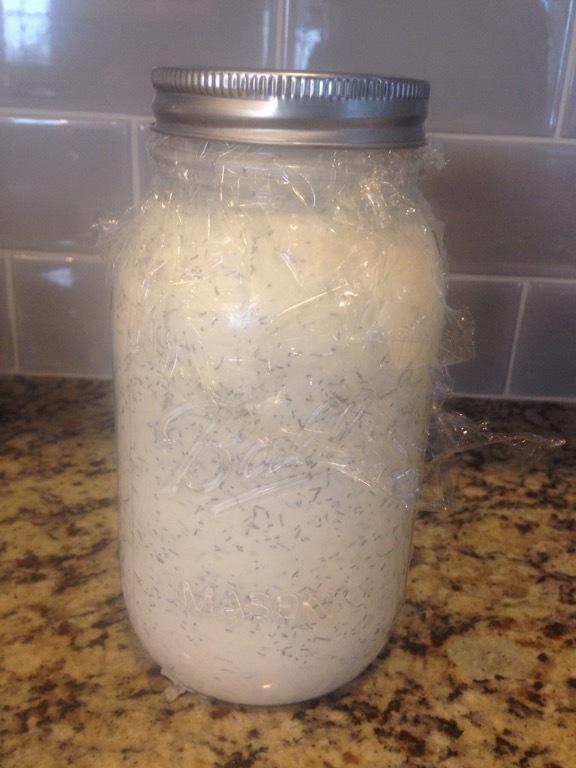 I like to use a clear glass canning jar for this. It’s easy to store in the frig. Use a spoon to pour over your salads. Posted in salads and tagged dillweed, hellmannsmayonnaise, russian, saladdressing, vegetablediphiddenvalleyranch. Bookmark the permalink.